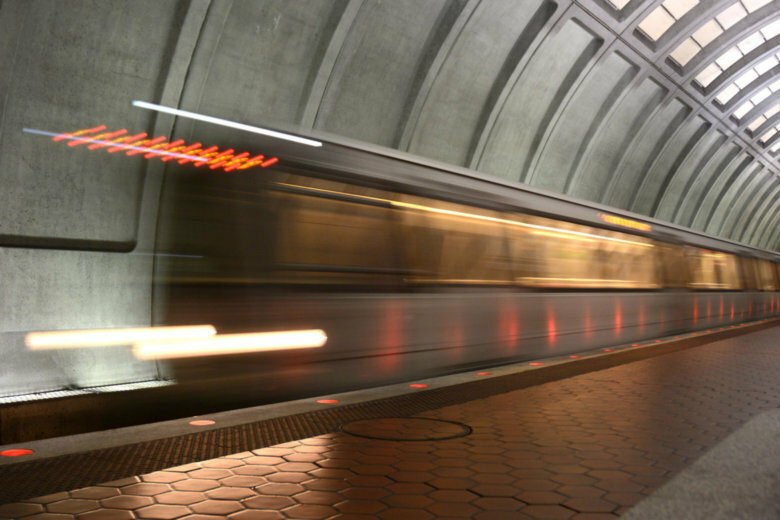 The local safety group set to take responsibility for Metro oversight by spring has completed and submitted its application to the Federal Transit Administration, triggering a transition process back to local oversight that the FTA outlined earlier this month. WASHINGTON — The local safety group set to take responsibility for Metro oversight by spring has completed and submitted its application to the Federal Transit Administration. The Metrorail Safety Commission was first promised years ago, and the region’s lengthy delays in establishing it have led to ongoing withholding of federal transit funding for Maryland, Virginia and the District and sparked a federal takeover of direct safety oversight back in 2015. Submitting the application this week triggers a transition process back to local oversight that the FTA outlined earlier this month. To start, Metrorail Safety Commission staff will shadow FTA inspectors, then the FTA will observe the MSC on the job to be sure the commission can fully do its job. Federal law requires the transition be complete by April 15 to avoid additional financial penalties for the region. Unlike the previous local oversight body — the Tri-State Oversight Committee — the MSC is independent and has actual authority to force Metro to do everything from direct spending toward specific safety issues to even ordering a system shutdown in the most extreme cases. In order to complete the commission’s certification application, MSC CEO David Mayer said the commission awarded two support contracts and finished hiring required staffers over the last two weeks. Metrorail Safety Commission Chairman Christopher Hart told the Metro Board’s safety committee Thursday morning that having a watchdog helps keeps a system’s eyes on the prize: continuous improvement of safety. Committee Chair Clarence Crawford of Maryland said the Metro Board and Metrorail Safety Commission leadership met to understand how the two groups will work together to improve the system. The MSC also now has a logo officially being unveiled Thursday.